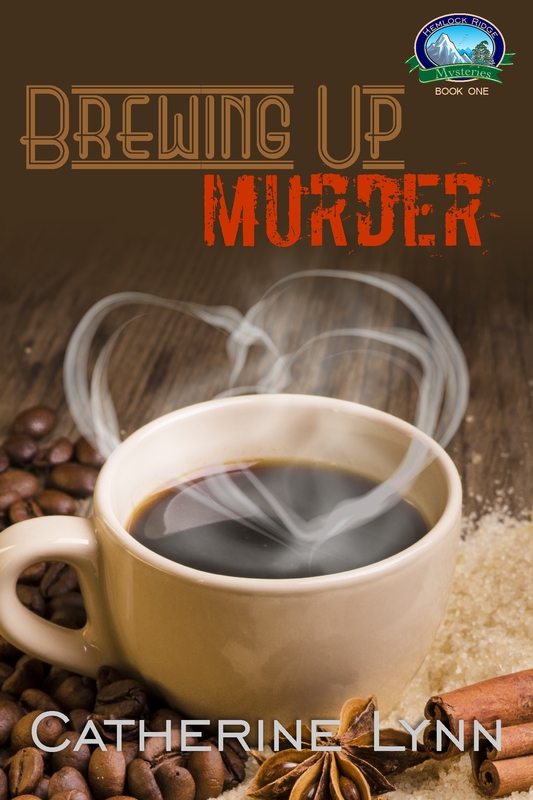 This entry was posted in Uncategorized and tagged brewing up murder, cover reveal, mystery novella, mystery series, new novella. Bookmark the permalink. 4 Responses to Cover Reveal! I LOVE this cover! This is so cool!! You’re not using this title? Yes. What I meant was that’s why it took awhile to reveal the cover.